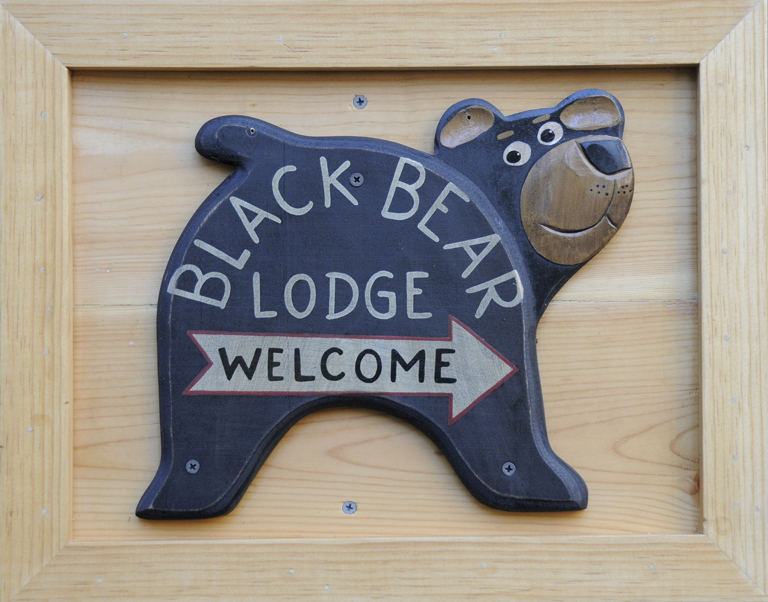 The Tahoe Scene February 2016 « Welcome to Tahoe's Black Bear Lodge! Reserve your stay for February and March. Come ski at Heavenly or Kirkwood with us. This entry was posted in Lake Tahoe accommodations, ski Lake Tahoe, Sky Meadows, South Lake Tahoe Tourism, Tahoe skiing and tagged Black Bear Lodge tahoe, Lake Tahoe, Lake Tahoe accommodations, Lake Tahoe travel, South Lake tahoe, Tahoe accommodations, Tahoe vacation rental.